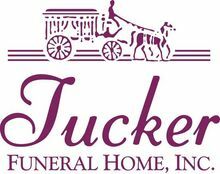 a.m. Saturday at Tucker Funeral Home, Central City. Burial: Odd Fellows Cemetery, Madisonville. Visitation: After 9:30 a.m. Saturday at the funeral home. The beautiful and interactive Eternal Tribute tells Clemon's life story the way it deserves to be told in words, pictures and video.